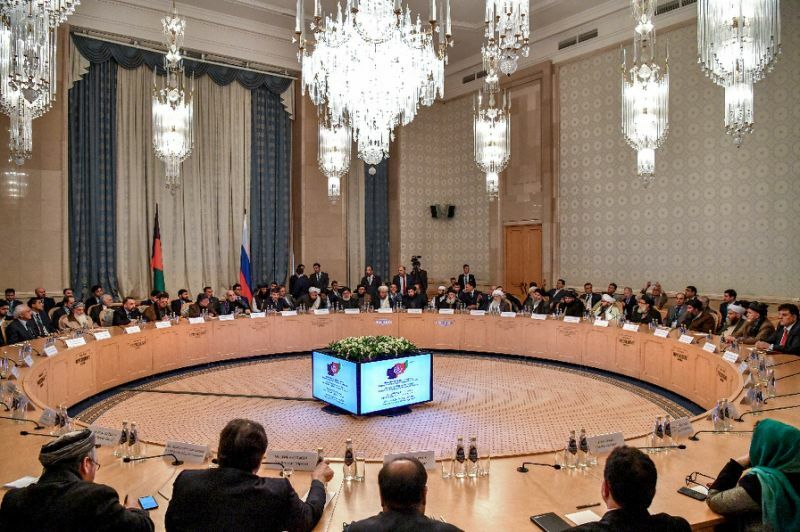 (Moscow) – The Taliban entered a second day of unprecedented talks with powerful Afghan politicians in Moscow, sidestepping the Kabul government as it pursues a leading stake in the war-torn country. No government official was invited, despite Ghani´s offers to talk peace, underscoring the Taliban´s hostility toward the increasingly marginalised Kabul administration. President Donald Trump on Tuesday described those talks as “constructive” and voiced cautious hope for a negotiated end to America´s longest war.